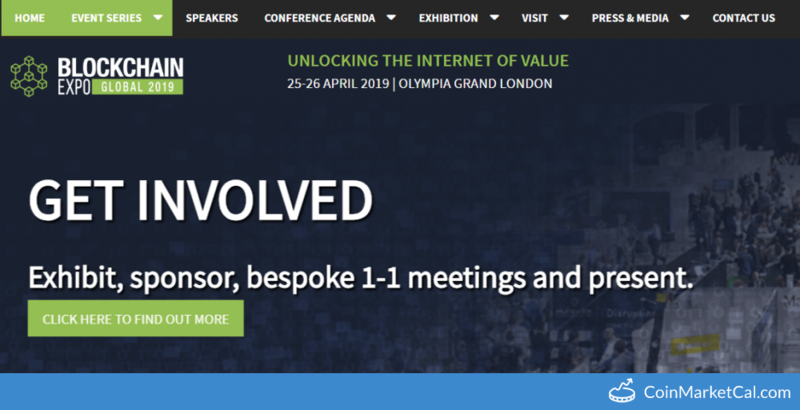 Bitcoin 2019 at SVN West in San Francisco, CA from June 25th - 26th. 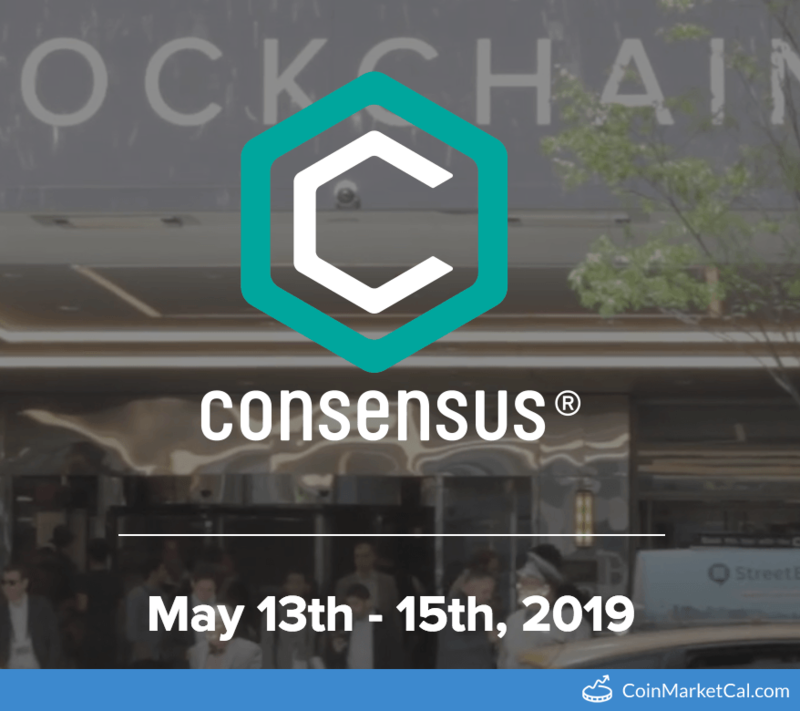 "Node registration will open on April 5th at 10:00am PT (17:00 UTC)." 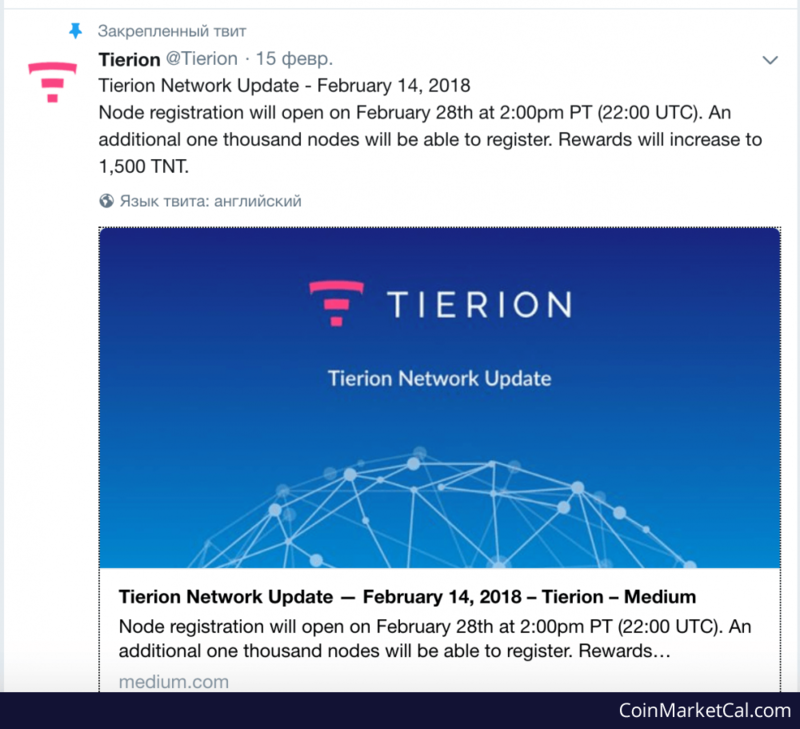 Node registration open and rewards will increase to 1,500 TNT per reward period. 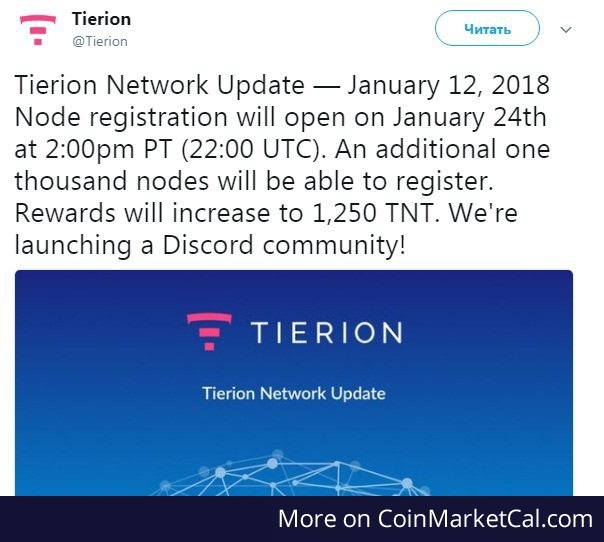 "Node registration will open on January 24th at 2:00pm PT (22:00 UTC). 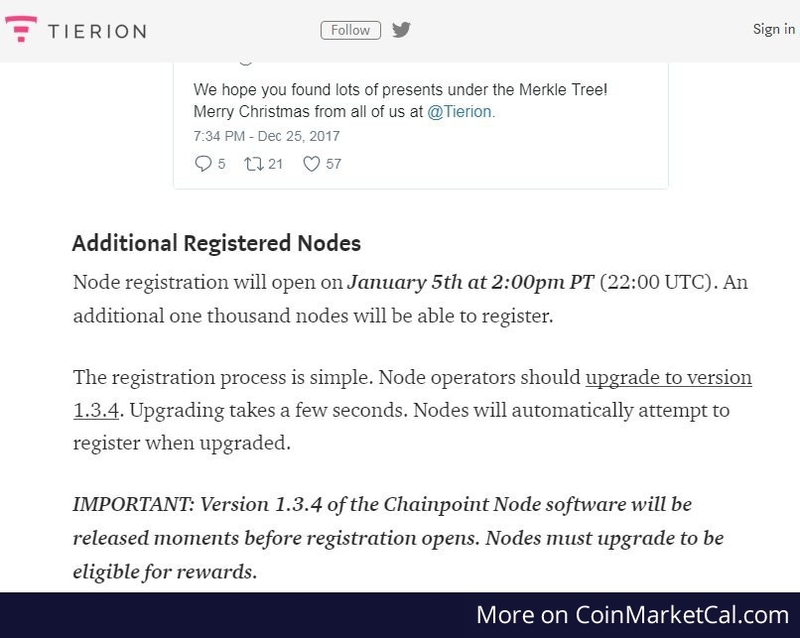 An additional one thousand nodes will be able to register." "Node registration will open on January 5th at 2:00pm PT (22:00 UTC). 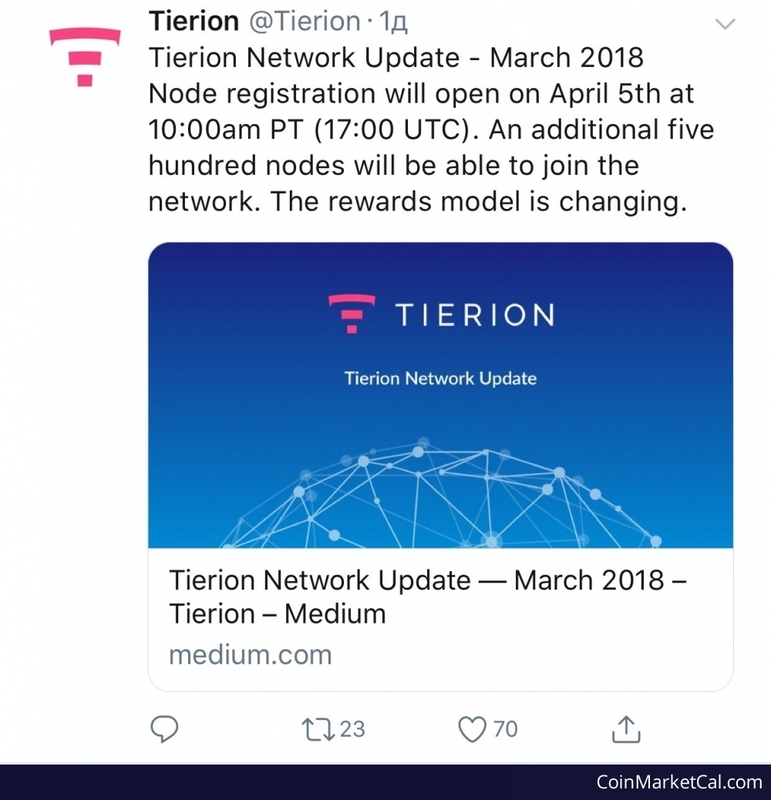 An additional one thousand nodes will be able to register." "Node registration will open on December 12th at 2:00pm PT"